It's festival time in the city! Early autumn is a lively time for Aucklanders as the last of the festivals take place before the darker nights and rainy winter days set in. Here are 3 upcoming festivals not to be missed! Chinese New Year fell on 16th February but the celebrations of the Year of the Dog continue. The Lantern Festival is held at the Auckland Domain and features handmade lanterns, entertainment and lots of food trucks! From Thursday 1 – Sunday 4 March 2018. Held at Western Springs Park from 24-25 March, Pasifika is a celebration of Auckland’s rich Pacific culture and heritage. There are 11 stages offering entertainment, and a selection of gourmet treats. Love your coffee? 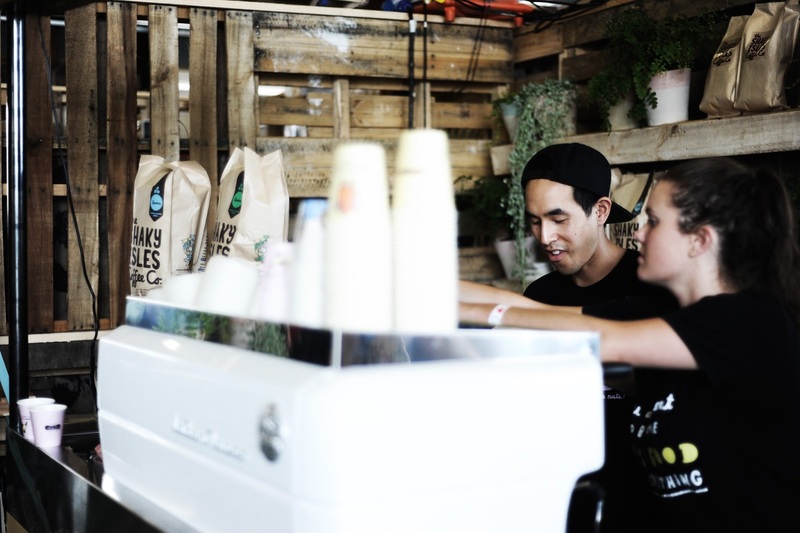 Then spend a day at Shed 10 on 24 March and take in New Zealand's vibrant coffee scene. Learn brewing techniques, flavour profiles, and origins from some of the best baristas in New Zealand. Explore coffee like never before. I have got to get to the Lantern Festival, there's always such good food!